Showing results by narrator "Rick Frederick"
Knowing the tools of social media is a must for successful marketing these days, but the real promise of social media is the way it can teach us a whole new way of doing business. Humanize takes the principles underlying social media's growth and applies them to the way we lead and manage our organizations. 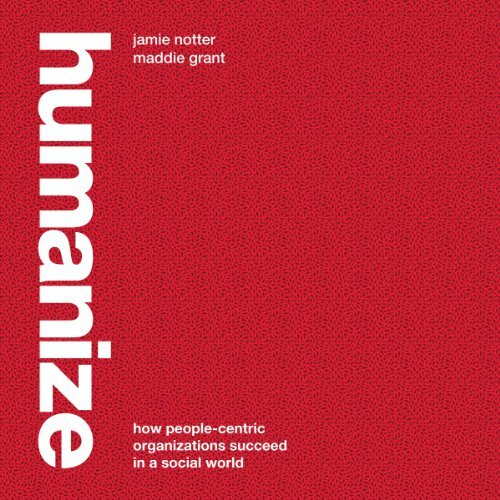 Leading organizational consultants Jamie Notter and Maddie Grant help you change your organization, from the culture down to individual behavior, in ways that make it more human - and more effective. 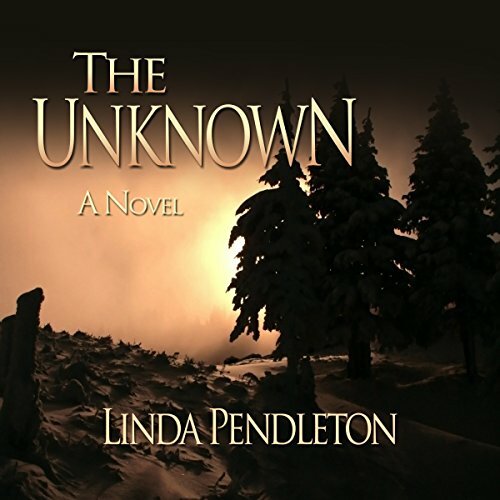 International tensions arise as nine gifted children mysteriously disappear from a Southern California research conference. It is believed these children possess extraordinary gifts, but do their gifts come from another reality? - another Time? The single parents of the two American children find themselves drawn together as they are pitted against a mysterious agency and led into a labyrinth of intrigue, government cover-up, the paranormal, and murder.